The January 2019 real estate stats are in and there’s a lot to talk about this time around, so let’s get to it! As expected, home prices in Pinellas County have continued to rise, despite an apparent slowdown in closed sales for the month of January. The average Single Family Home Price increased +13.5% to $366,473 and the average condo/townhouse price increased +50.2% (not a typo!) to $324,727. Closed home sales were down -9.8% compared to January 2018, with available inventory increasing by +18.4%. Despite what sounds like a large growth in inventory, it continues to remain low in Tampa Bay, with just over 3 months of available home inventory on the books. Basically, what we’re seeing if we look back at past market stats and indicators for the month of January, we see that the number of closed sales is equivalent to what we were seeing in 2015. We see similar absorption rates at around 22% (*reminder, a high absorption rate means homes are selling quickly, a low absorption rate means they are selling slowly), indicating that homes are selling slower than last year at this time. Normally, a low absorption rate means our market is shifting to a Buyer’s Market. For home buyers, mortgage interest rates in our area remain low, giving many buyers additional incentive to purchase a home right now. The job market in our area also remains strong and rents continue to increase. However, prices have NOT decreased in the single family home market or the condo/townhouse market. As we noted above, the average price of condos and townhouses was up +50.2% year over year! The pricing piece seems to be holding strong, based on these stats. What this shows us is that the Median time to Sale (days on market until a home sale closes) for Jan 2019 is the same as January 2018 and lower than 2016 and 2017, which were all considered banner years for home sales. In a recession, homes would normally be sitting on the market much longer. At the end of the day, nobody has a crystal ball that will tell us what’s going to happen in 2019. 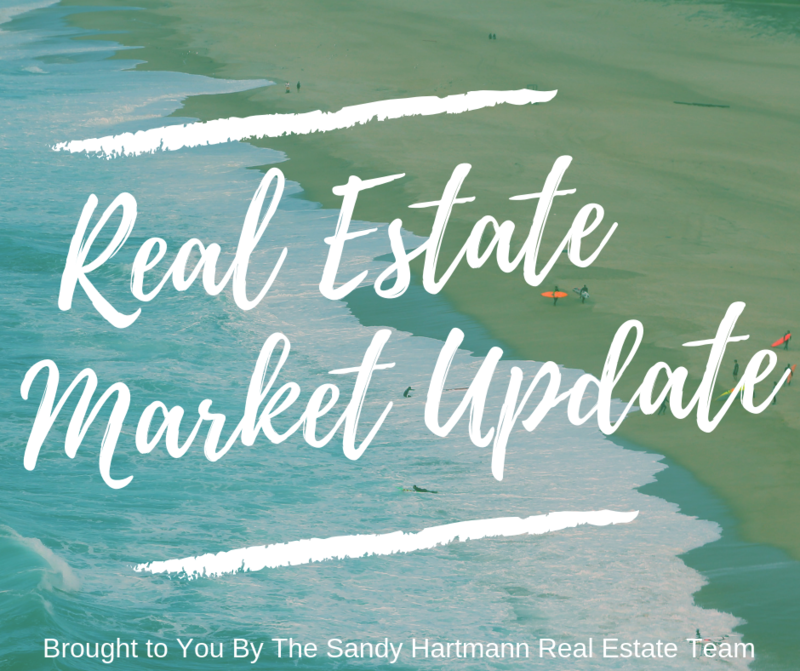 However, the strong job market, low mortgage interest rates, rising rents, continuing home price increases, and the relatively normal median time to sale, all indicate our real estate market is still a healthy one for the most part. This is a market that could just be ‘leveling out’ to a more tempered pace after years of catching up while coming out of a severe recession period. For our buyers, we would urge you to take advantage of low mortgage interest rates while they last, as well as the slowed growth in home prices. Like we always say, when you’re renting a home, you’re paying off someone else’s mortgage, the rent can potentially increase every year, and you forego any appreciation the home might see over the years, as well as possible mortgage interest tax deductions. To see the full Pinellas County Real Estate Stats Report from the Pinellas Realtor Organization, CLICK HERE. 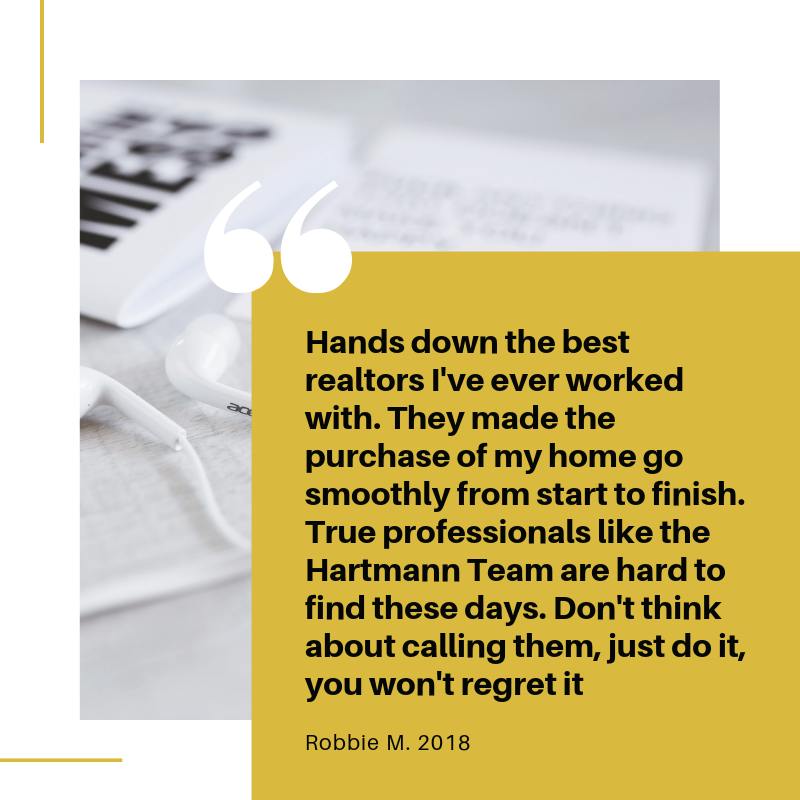 For our sellers, our recommendation would be to focus on making your home stand out from the rest by not only listing with us (your local experts! ), but also by focusing on improvements that will get you the most ‘bang for your buck.’ Strategic upgrades that historically pay off the most include new interior paint, new flooring, and updated bathrooms and kitchens. As always, if you’d like to start your home search or if you’re wondering what your home is worth in the current Tampa Bay real estate market, be sure to reach out to us so we can help you! We are the #1 Keller Williams Team in Tampa Bay for the 5th Year in a Row as well as Award-Winnning members of the Keller Williams Luxury Property Group as well. 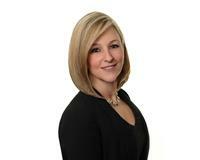 We work in ALL price ranges and our team of skilled real estate agents is ready and waiting to assist you.